Very easy experience and great car. Michelle was so kind and simple to work with. 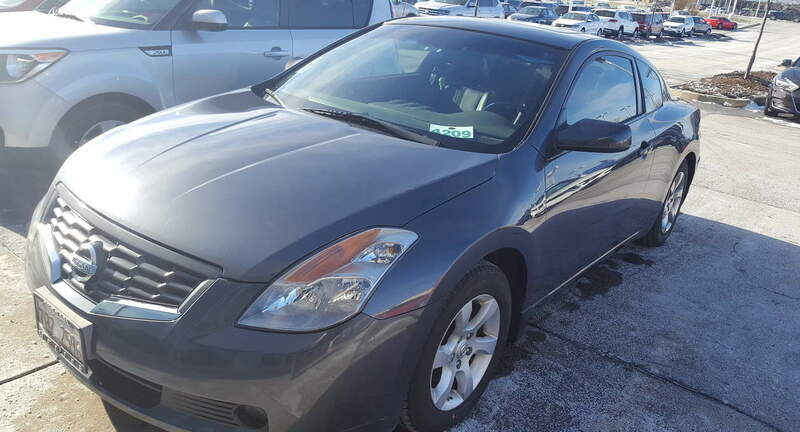 Her Altima is a great little car that has most everything you need for your trip to Chicago. I would rent from Michelle again! Michelle was fantastic! Thank you and I hope to do business with you again.